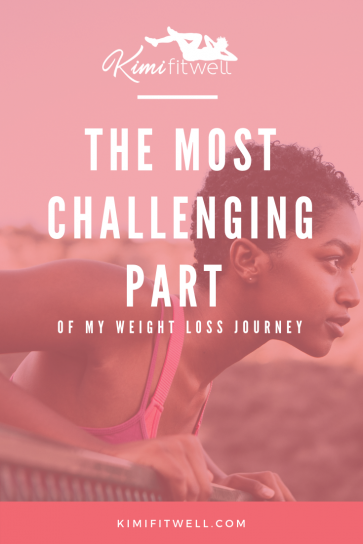 The hardest part of the journey was adjusting to the difference in how people treated me, changing my dynamics with certain people, and keeping the weight off. 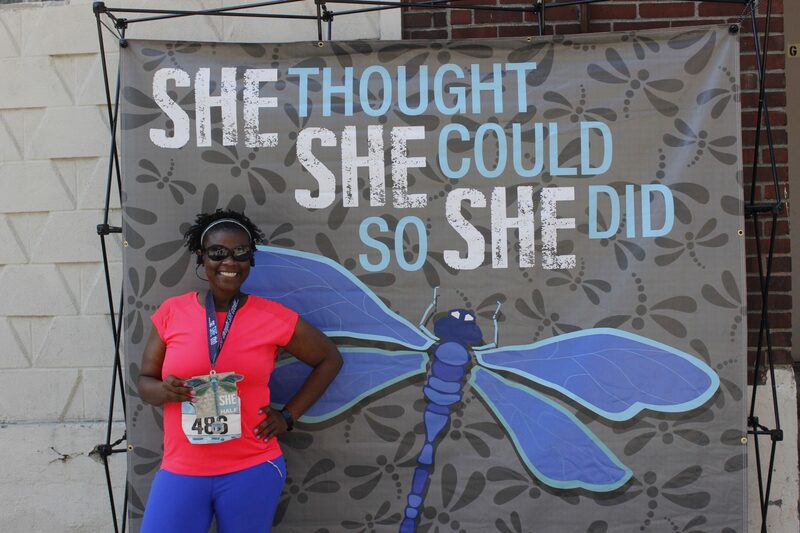 In regards to keeping the weight off, becoming a personal trainer and SPINNING instructor gave me an outlet to help others while keeping myself in shape. I had to learn how to be present in social settings and learn how to make decent choices in my eating while hanging out with my friends. I had to learn how to defend myself when people pressured me to eat junk food or said I was “too extreme” in my diet or that I didn’t “need to lose any more weight.” Practicing mindfulness by meditating daily has helped me stay grounded and make sure that I am making decisions based on my desires and not based on others’ perceptions of how I should live my life. Weight loss really is a mind-body transformation! I hope that my story encourages others to realize they have to do what is best for them and healthy doesn’t always look the same for everyone. Keep pushing forward!